The USMC Deuce was originally designed as a heavy-lift assault helicopter capable of delivering 36 combat troops or equipment (up to two jeeps or field artillery) from ship to shore. It was quickly adapted by the Army which purchased almost twice as many as the Marines. During its early testing it set both speed and weight lifting records for helicopters. 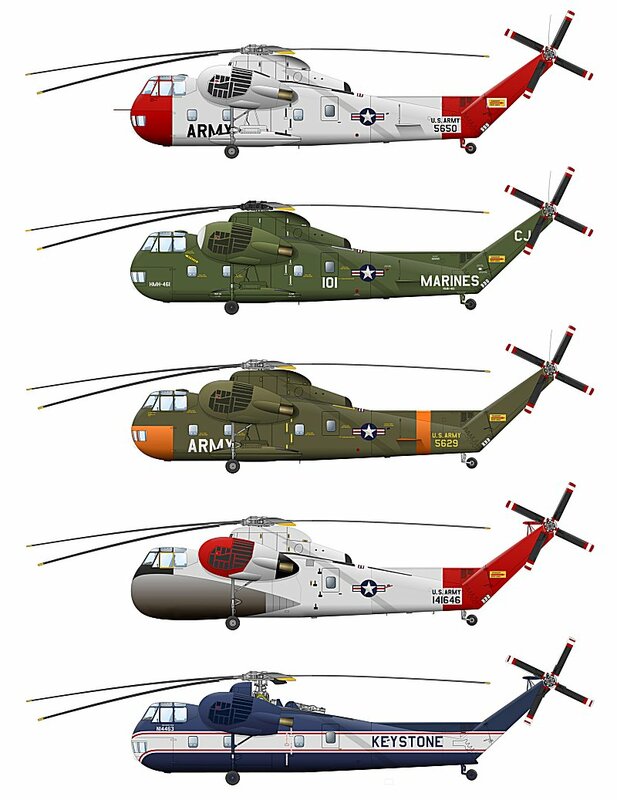 Once in service, it was also used to recover small aircraft and other helicopters by both the Army and Marines in Vietnam. 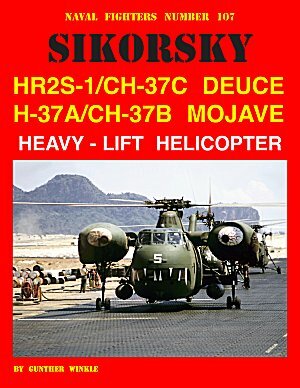 Many of its features including its 72 foot main rotor blades were used as the successful basis of its replacement, the CH-53 which is still in use today.